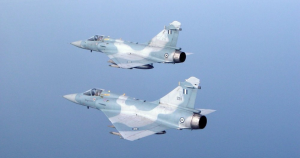 A formation of two Mirage 2000-5 Mk2 jet fighters flew over the Ministry of Defence in honour of Panos Kammenos, the until now Minister of defence, as he was handing over his duties to his successor Admiral Evangelos Apostolakis HN (ret. ), the until Monday night Chief of Hellenic National Defence General Staff. They were two Mirage 2000-5 Mk2 jets of the 331 Squadron, which took off from Tanagra Air Base. 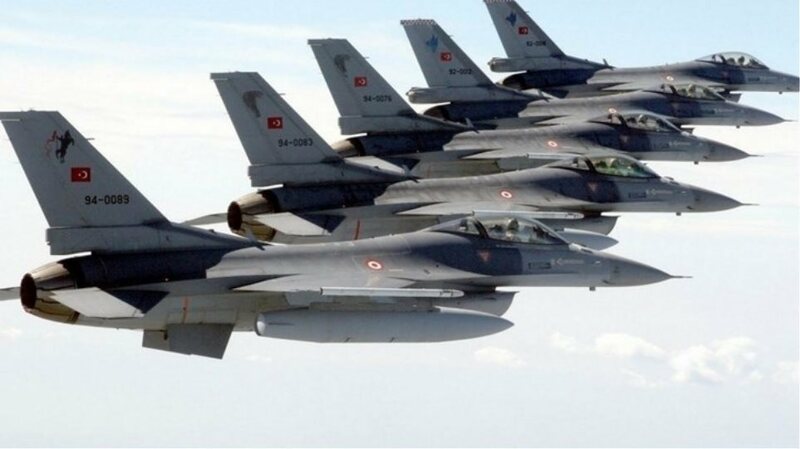 The command for the honorary flight was reportedly given by the new Defense Minister Mr. Apostolakis.